Try it now for free! 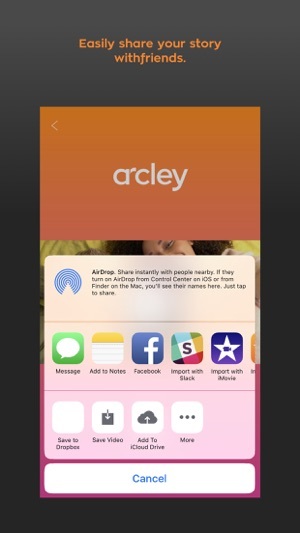 Arcley is a free app with use of the watermark. 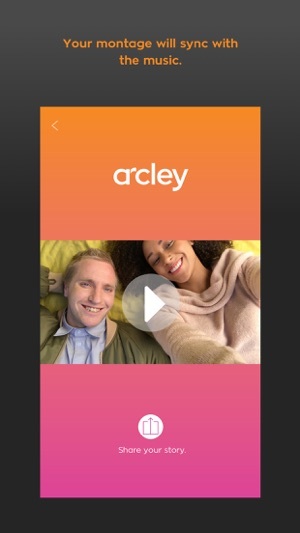 Note: Arcley is compatible with iPhone videos only. Using videos from other platforms may cause instability or crashes. 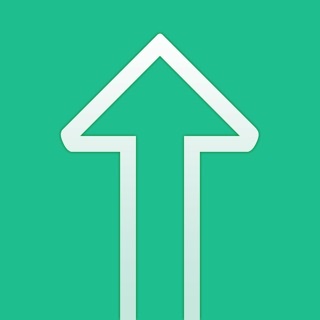 Randomly downloaded app. 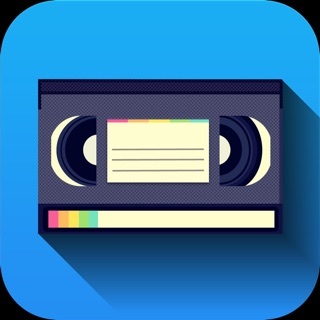 I've been looking for video editing apps and this one is by far the easiest and best one I've seen in store. Super intuitive and straight forward, I've never seen anything that crops videos by the music beat. So cool. Ive been looking for an app to easily edit my videos in a specific sequence and couldn't find one I really liked until now! I love that allows you to create a unique, one of a kind story with your videos. 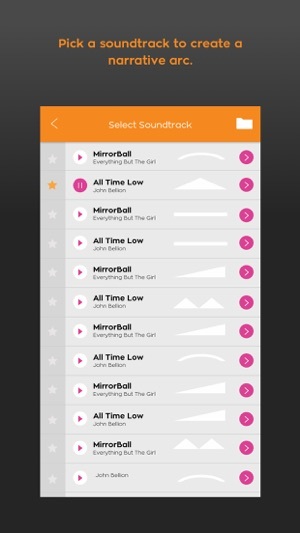 The coolest part is Arcley will edit your videos to match the music you choose with perfect transitions. Highly recommend this app! 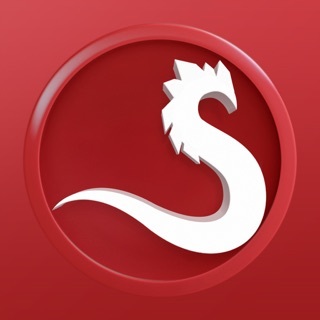 Love this great little app! 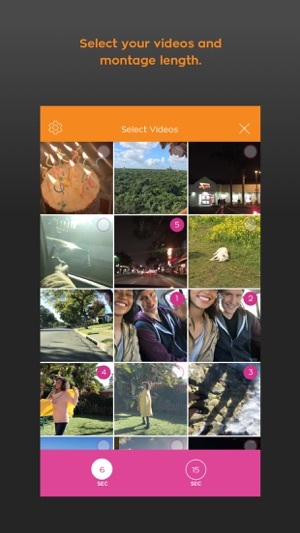 So easy to quickly capture memories on the fly! Looking forward to more features and even more improvements-maybe a better or another option for reordering videos and I'd definitely pay for the option to choose the moment in my videos that want captured. Overall though - I love it! It accomplishes what it sets out to do.